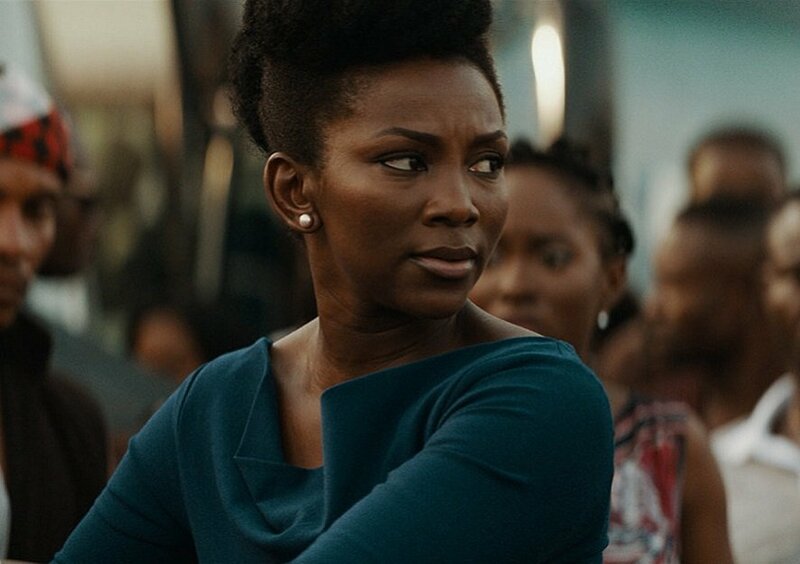 A few months after American over-the-top media service provider, Netflix, announced that it had acquired Lionheart, its first African original movie directed by Nigerian actress Genevieve Nnaji, the actress turned director took to her Instagram on January 3 to announce that the movie was finally showing on Netflix. Prior to its debut on Netflix, the movie has experienced a warm reception in Nigeria for the many who saw it in the cinemas during its tour. Several fans outside Nigeria have since begged the actress to bring it to their country or waited in silence for it to start showing on Netflix. Since its debut, the movie and its director have gone on to receive praises from millions all over the world including African American actress Kerry Washington who took to twitter to express her excitement about the movie. 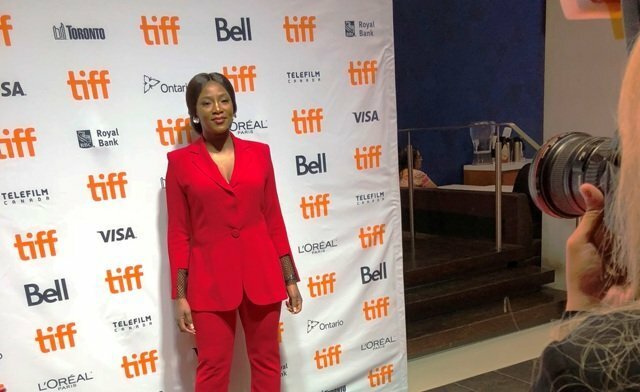 For the humble actress and director, praises and congratulatory tweets, DMs and social media posts are not the only things that Genevieve Nnaji is receiving for her exceptional movie, the actress has also bagged a huge amount of money after the Netflix deal. According to reports, Genevieve Nnaji sold Lionheart to Netflix for a whopping $3.5 million while still retaining full copyright and ownership of the movie. 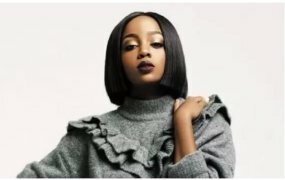 The company bought the movie after it caught their attention at the Toronto International Film Festival (TIFF) where it was screened in 2018. The $3.5 million deal makes Genevieve Nnaji one of Africa’s richest actresses and directors. Seeing that this is her first time as a director, Genevieve has not only raised the bar in the movie scene in Africa but for movie directors on the continent as well. 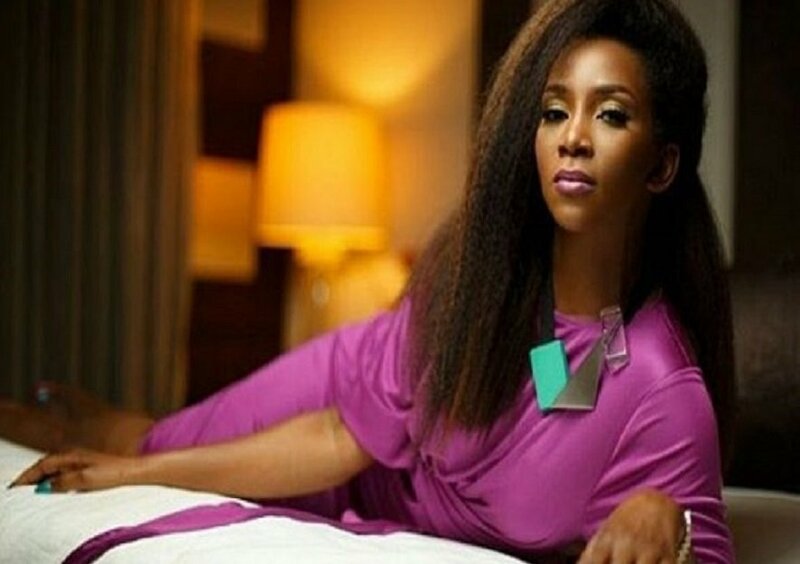 The million dollar contract with Netflix also makes 39-year-old Genevieve Nnaji Nigeria’s first ever billionaire in the movie industry as $3.5 million exchanges to a little over a billion Naira. Netflix’s purchase of Lionheart has since paved way for more African originals on their list and more diversity in the company. 2019 is set to be a great year for the Nigerian actress whose hard work knows no boundaries. Just over a month after the announcement of her movie being bought by Netflix in 2018 , the iconic actress was signed on to Universal Talent Agency, one of the world’s largest and most successful talent agency with huge names such as DJ Khalid, Johnny Depp, Lady Gaga and Angelina Jolie, just to mention a few. This means that the actress might be staring in some movies or high budget series that may come out in 2019.